10k miles per year, plus taxes and fees. “REV” is a member of our LCDJR Family. REV joined our team in 2015. REV’s true expertise in our family dealership is community involvement, customer relations and charitable contributions.REV loves being involved in his local community and is vastly becoming a cornerstone for the Lebanon Chrysler Dodge Jeep Ram Family. 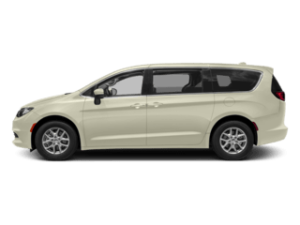 If you’re interested in a new Chrysler, Dodge, Jeep or RAM model or a used car and live in Cincinnati, Centerville, Hamilton, Kettering, Loveland, or Dayton, Ohio, you’re in luck! 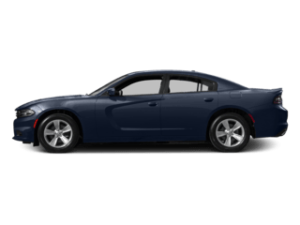 Lebanon Chrysler Dodge Jeep Ram has a stellar lineup of new and used cars, including the Chrysler 200, Dodge Charger, Jeep Grand Cherokee and RAM 1500, among many others. 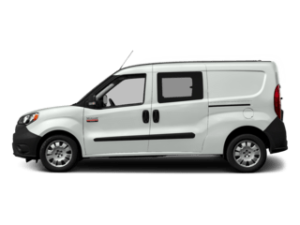 If you prefer to explore different car models from the comfort of your home, you’ll be happy to know you can do so simply by visiting our new and used car inventories online. 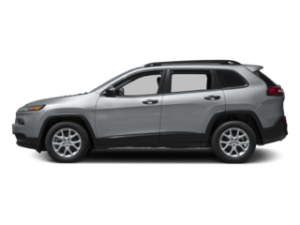 We’re also more than happy to help you find just the right car, in person, at 518 W. Main St., Lebanon, OH 45036. 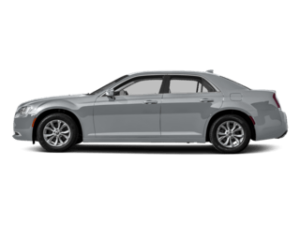 Our Chrysler, Dodge, Jeep and RAM experts are at your service to share complete specs of the cars you’re interested in, compare different models, and arrange test drives. 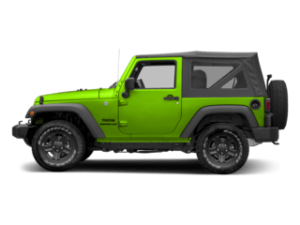 We are a full-service dealership conveniently located in Lebanon, Ohio. 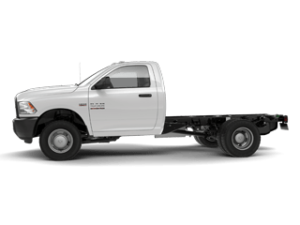 As your hometown Chrysler, Dodge, Jeep, RAM dealership, we look forward to earning your business. We are proud to serve a large area throughout Ohio with not only new and used cars, but also a professional finance team, a parts department stocked with OEM parts, an on-site service center, and so much more! 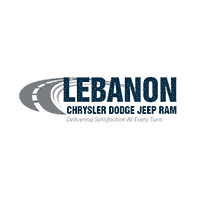 Lebanon Chrysler Dodge Jeep Ram services the following cities and towns with all of their automotive needs: Cincinnati, Hamilton, Middletown, Monroe, Morrow, Mason, Dayton, Centerville, Franklin, Springboro, Five Points, Loveland, South Lebanon, Waynesville, Wilmington and beyond! 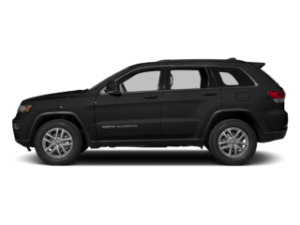 Perhaps the biggest reason so many drivers choose Lebanon Chrysler Dodge Jeep Ram, serving Cincinnati, Centerville, Hamilton and Dayton, Ohio, is for the fact they know their search ends here. Our inventory changes daily, so check back often! 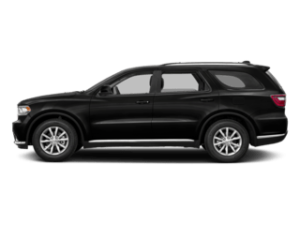 While our online showroom is always open, if you’re interested in a test drive, visit Lebanon Chrysler Dodge Jeep Ram at 518 W. Main St., Lebanon, OH 45036. 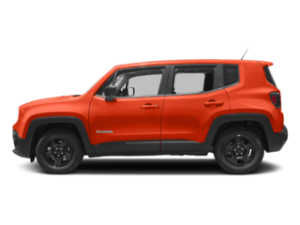 Our brands offer many ways to save on a purchase of a new car, truck, SUV or crossover. However, find out how you can save even more with buying one of our quality used cars. Each one of our pre-owned vehicles goes through a meticulous, multi-point inspection before it’s place on our lot, ensuring it will be reliable and last for years to come. 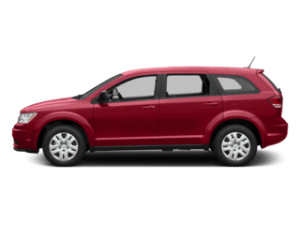 At Lebanon Chrysler Dodge Jeep Ram we have a great selection of used cars for Cincinnati and Dayton residents to choose from. 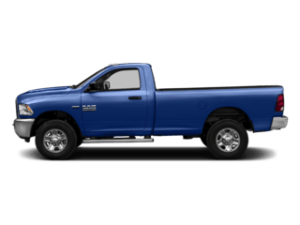 It doesn’t matter whether you choose to buy a new or used car from our Lebanon, Cincinnati & Dayton area Chrysler, Dodge, Ram and Jeep dealership. Chances are you’re going to need a little assistance. 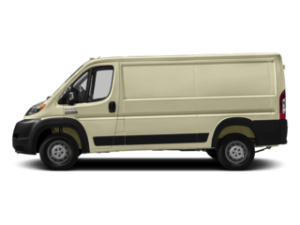 Eager to help is our dedicated team of auto financing specialists in our finance department. They’ll do the ‘nerdy work’ of number crunching for you. 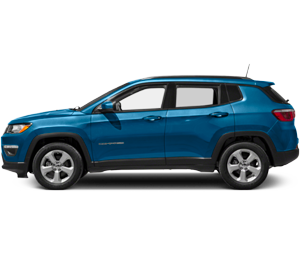 What’s more; they’ll explain your car loan or Chrysler, Dodge, Jeep or RAM lease terms in a manner you’re sure to understand. 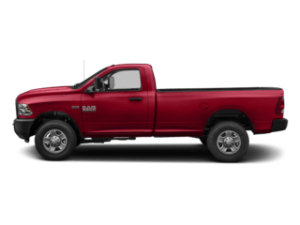 And even after signing the last dotted line, Lebanon Chrysler Dodge Jeep Ram remains committed to serving you. 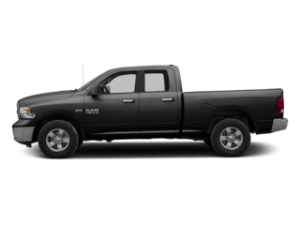 To ensure you’re satisfied with you driving experience for many years to come, we will be here to provide your with any Chrysler, Dodge, Jeep and RAM parts you might need. Or, if you’d rather do something other than tinker on your car over the weekend – expert car service. 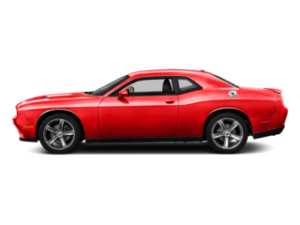 Of course, it’s one thing to brag about everything Lebanon Chrysler Dodge Jeep Ram has to offer drivers from Cincinnati, Centerville, Hamilton and Dayton, Ohio; it’s something completely different to actually show you ourselves. That’s why we invite you to see us in person at 518 W. Main St., Lebanon, OH 45036.